Can A GSA Contract Help Us Secure Local Government Business? 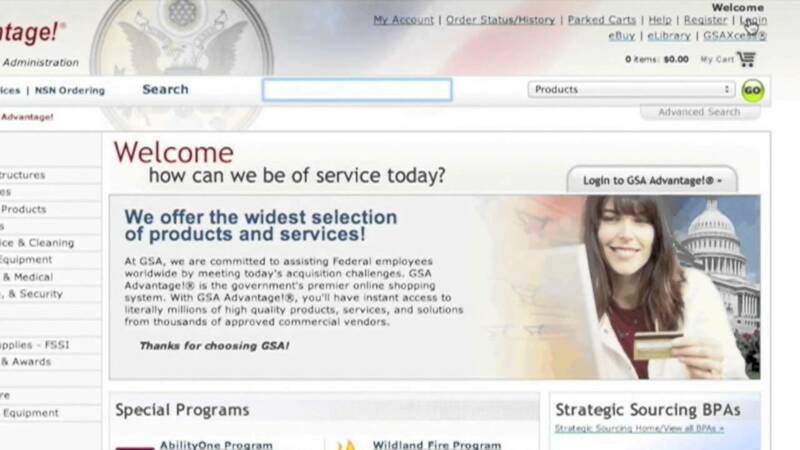 The General Services Administration has produced a short video on the Cooperative Purchasing feature that allows local and state agencies to secure orders with you on your GSA contract. This short clip does a great job explaining how the Cooperative Purchasing feature works. As always, we are here to help you with your GSA proposal. Looking to get on the GSA schedule? We Can Help.